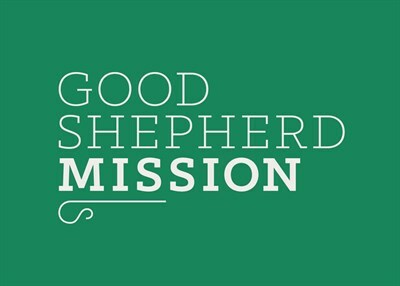 We are a local church and Christian charity based in Bethnal Green, East London. We meet as a church on Sundays at 10.45am. Our midweek outreach activities include early years and families work, children's and youth work and work with vulnerable adults.